Facebook’s attempt at curbing Snapchat’s influence is definitely working. 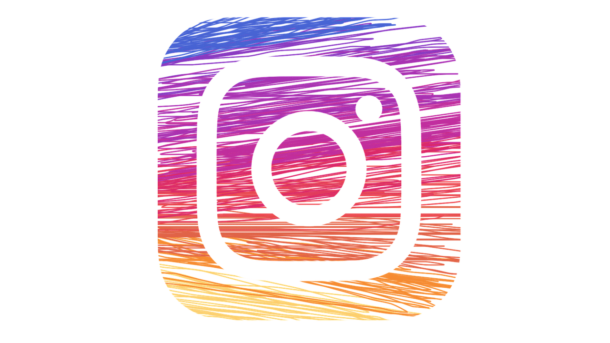 According to a new report from L2, brands are uploading to Instagram Stories more than twice as often as they are on Snapchat. 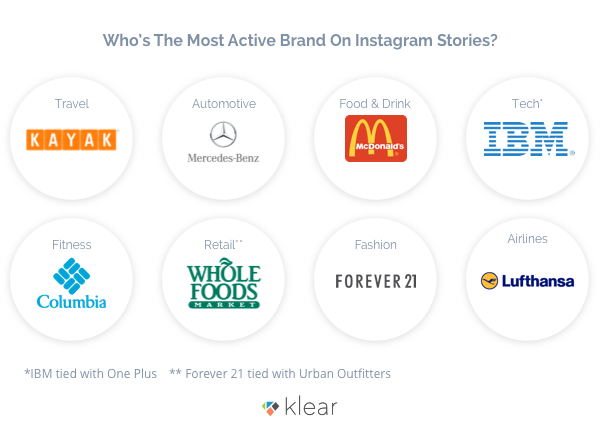 Another study by Klear showed that 45% of the brands are now using Instagram Stories at least once per week. 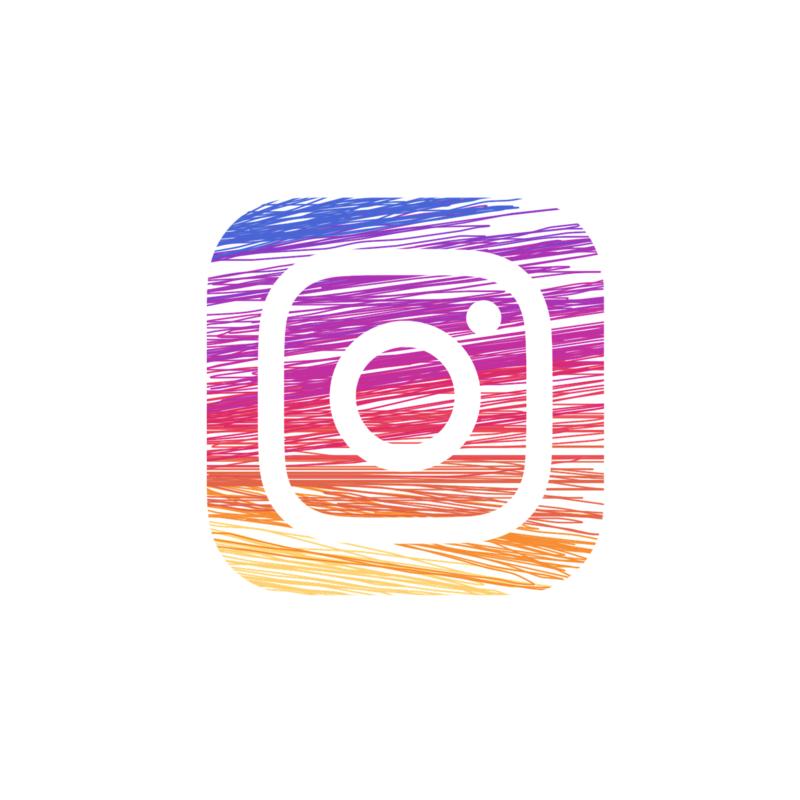 Over the past few months, Instagram has released a handful of new features and tools for users to capitalize on Stories and attract bigger audiences. If you’re looking for some clever ways to increase your Instagram views, then check out these creative ideas from brands using Instagram Stories right now. Accounts with more than 10,000 followers are offered a swipe option that can take readers directly to a link or a landing page. However, this CTA is small and it’s not that great at grabbing viewers’ attention. Therefore, use the stickers, text, and doodle options to highlight your CTA so that followers will know where to go to find more information. J. Crew recently did this to showcase a blog about unique men’s stylings by creating a three-panel teaser that could be swiped to view the full blog post. They used a large doodle with writing on it to highlight their CTA, which allowed followers to easily access the blog. Whether you use user-generated content or just tag individual followers, make sure they feel the love from your brand. Cheerios puts out random acts of kindness by shouting out to their followers with cute, uplifting messages, and tagging them in their posts. Not only do their followers get a little extra attention, but the messages also put a smile on their faces. While this method might not lead directly to sales, it can do a lot to showcase the unique value of your brand and make your customers feel that you value them individually. Going beyond the ‘behind-the-scenes’ story that shows what your brand is up to that day, and opt for a ‘day in the life’ series instead. This allows followers to personally connect with people on your staff or with awesome customers that you serve. Show clips or stills of your morning routine, your snack on your break, your afternoon meeting, your post-work gym session, and your dinner with friends or family to show off what it looks like to live your life. Got a really cool customer to showcase? Let them tell their story on your Instagram too. You can now post pictures and videos that were taken on your phone within the past 24 hours, so your featured customer can save and send you updates from wherever they are, without having to hand over your Instagram password (a feature that is not available on Snapchat). 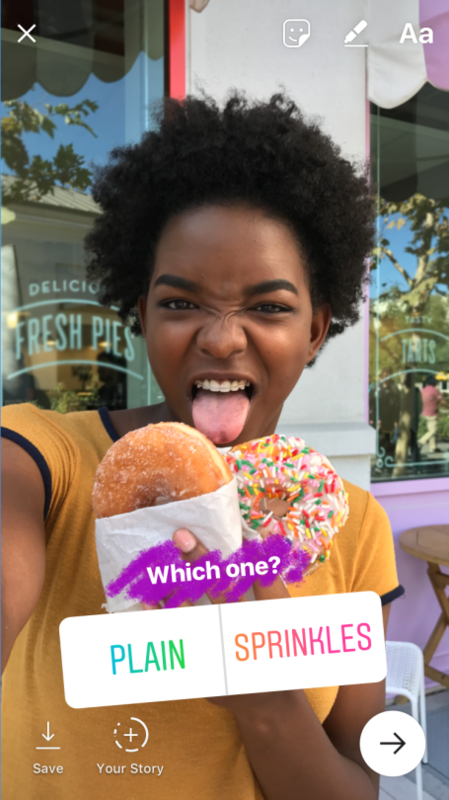 Instagram debuted its polls feature that allows followers to answer yes or no questions on your story. These are not anonymous, and allow you to quickly and easily see some customer feedback without the hassle of a full-blown survey. You can only write 27 characters per possible answer, so be creative! Ask followers to vote on the best prizes to offer in your sweepstakes, or what kind of product they would prefer to see you offer. You can also be personal with it. Ask a mix of silly questions and really interesting ones so that your customers stay engaged and don’t feel like they are taking a customer survey. 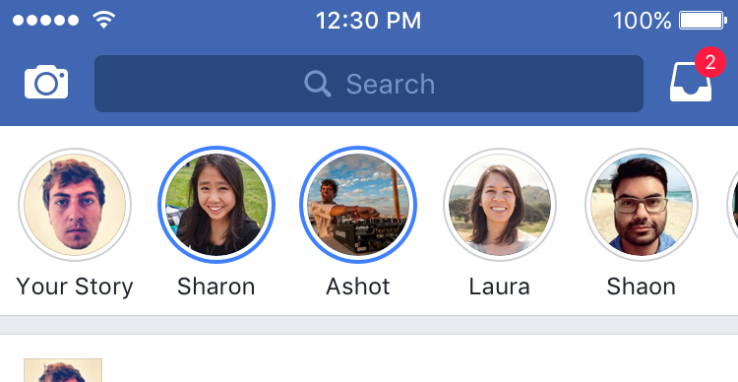 Nobody seems to be using Facebook stories, despite their popularity on Instagram and Snapchat. In order to fight that, Facebook recently allowed users to post their Instagram stories across both platforms to remove the hassle of posting on both platforms separately. At this point, very few brands are using Facebook stories to advertise. Fortunately, it means there is an opportunity for brands to capitalize on new space. With the ability to cross-post, there is a possibility that this new feature will explode, and it may be worthwhile to get a foot in the door before everyone else. This clever hack can establish your brand as a thought leader, create transparency about your process, or provide instant value to your followers who only have 24 hours to learn from you. Try Instagram Live (which sends a notification to your followers) or film a set of small clips so that people can see what you did step by step. For example, your restaurant might show a chef preparing the special for the night, laying out the ingredients, mixing them, showing how to cook them, etc. The same goes for a web developer showing off how to use a new tool or a craft blogger creating a new design. However, you don’t have the give away the recipe or end result right away. Instead, direct traffic to your website, blog, or longer-form versions of a tutorial at the end of your story with a CTA. 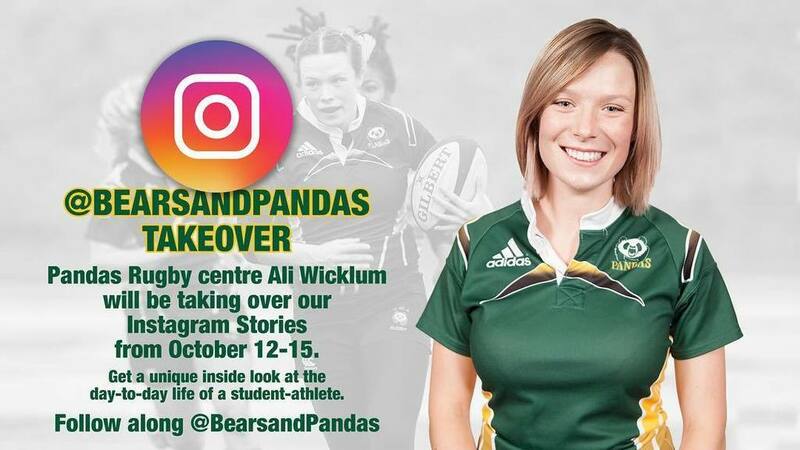 Using Instagram Stories can be a powerful way to engage your audience in a fun, interactive way. 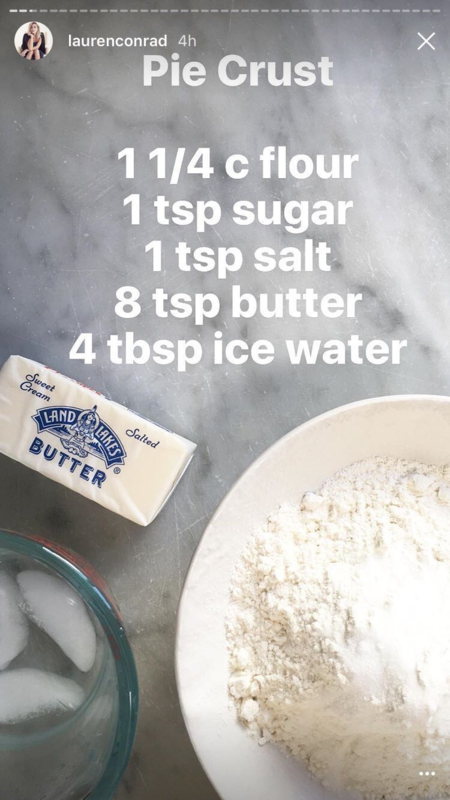 Do you have any other clever tricks or tips for Instagram Stories? Share them with us in the comments. This post originally appeared on blog.gainapp.com.